adidas retros come and go on a regular basis, usually focusing on a single defunct -but beloved- franchise or silhouette. 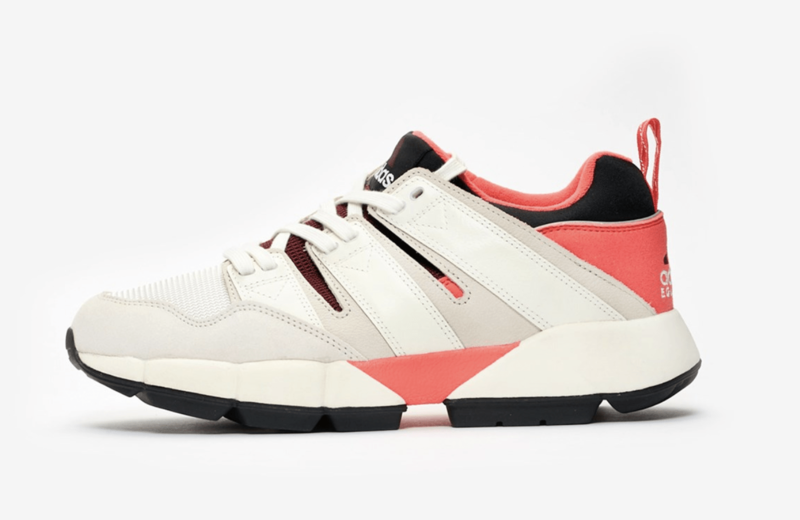 This month, the EQT line is getting its second revival in four years, this time launching with the EQT Cushion 2.
adidas’ most recent revival of the famed Equipment franchise began back in 2015, renovating older silhouettes with modern technologies as well as creating entirely new sneakers. Four years later, the craze for adidas’ EQTs has died down a bit, but like many adidas retros, a large crowd of fans are still waiting for more. Luckily, adidas has just the shoe for them. Back in November 2018, when I attended ComplexCon in Long Beach, the sneaker release I was most anticipated for was Pusha T’s ultra-limited edition EQT Cushion 2. Released in just 40 pairs, the drop was a better sign of what’s to come. Now, the adidas EQT Cushion 2 is finally here. 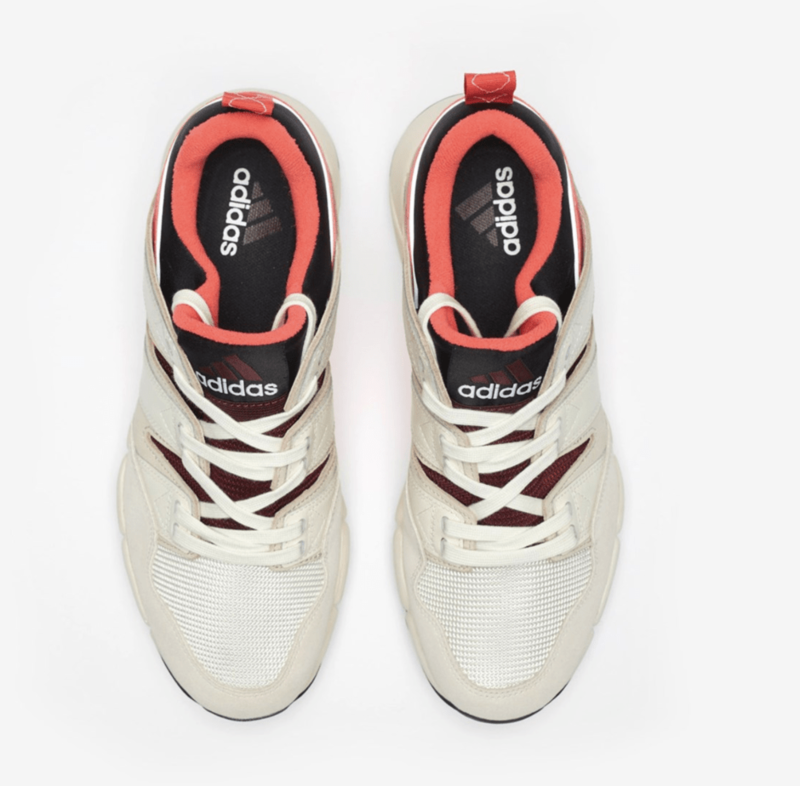 Still making use of premium materials like suede and nubuck, the EQT Cushion is a blast from adidas’ past with oversized stripes acting as the lacing system, a split-tooling midsole reminiscent of the POD System, and retro adidas Equipment branding on the heels. 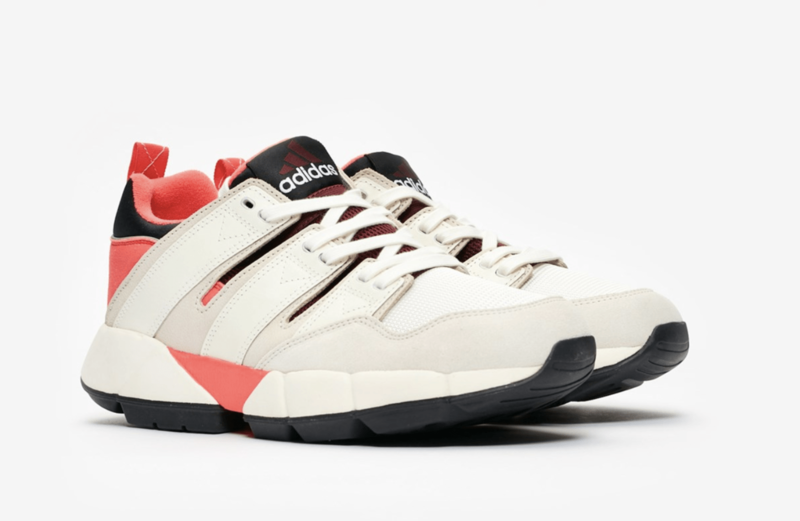 The latest archive adidas EQT silhouette to be revived, the Cushion 2, is available now from Sweden’s SneakersNStuff, with a wider release expected in the coming weeks. 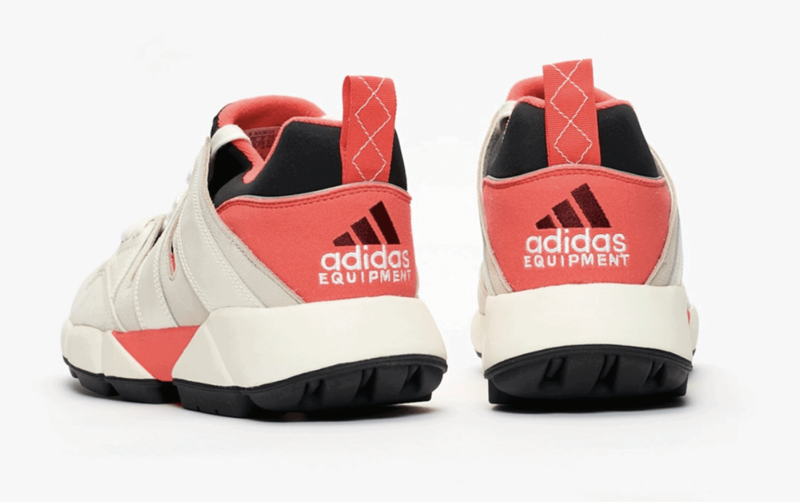 The renovated 90’s EQT carries a new retail price of $145, and is expected to launch in the United States soon. Check out the product shots below for a better look, and stay tuned to JustFreshKicks for more adidas release news.